Mark is the story of what Jesus did for us. The author, John Mark, wrote this book based on the apostle Peter’s memories of Jesus’ words and deeds. 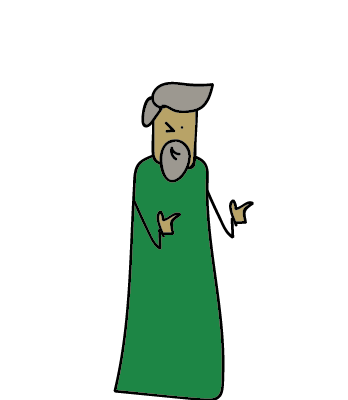 Mark is the second Gospel (an account of Jesus’ life and ministry) in the New Testament. Like the other Gospels, Mark records Jesus’ life: His miracles, betrayal, death, resurrection, and commission. However, Mark’s Gospel is very brief (nearly half as long as Luke) and focuses more on things Jesus did than things Jesus said. 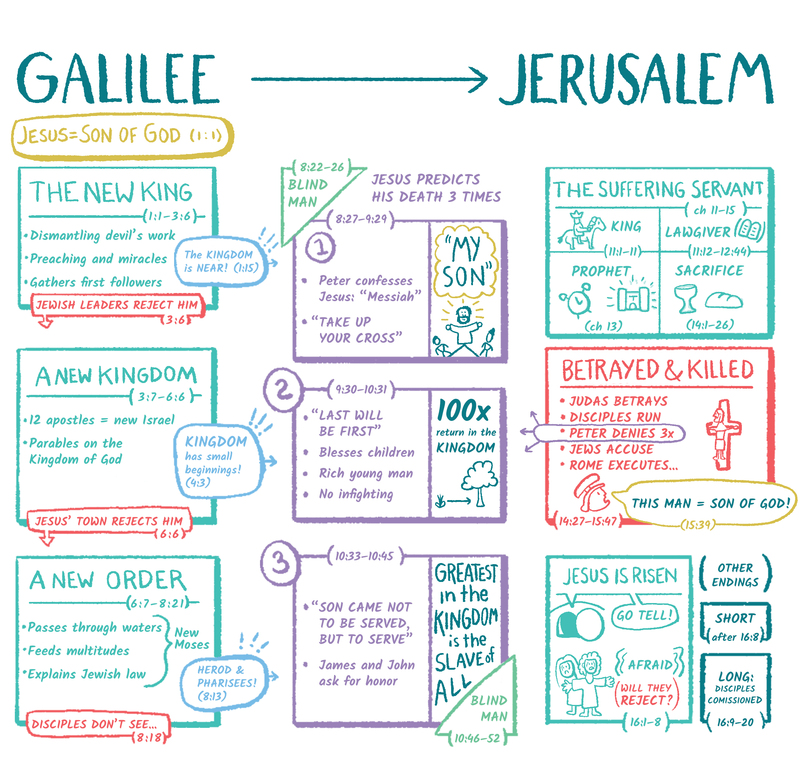 Mark’s stories are not arranged chronologically; instead they’re put together to give us a quick, accurate view of Jesus. As you read Mark, you’ll see the word “immediately” repeated often: Mark is a quick, urgent, bold message about who Jesus is and what He did. 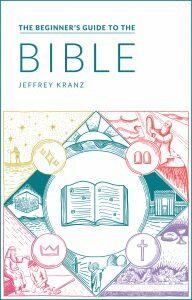 Check out verse art for other Bible books. Art by Laura Kranz. Mark opens with a quick overview of what the book is about: “the Gospel of Jesus Christ, the Son of God” (Mk 1:1). 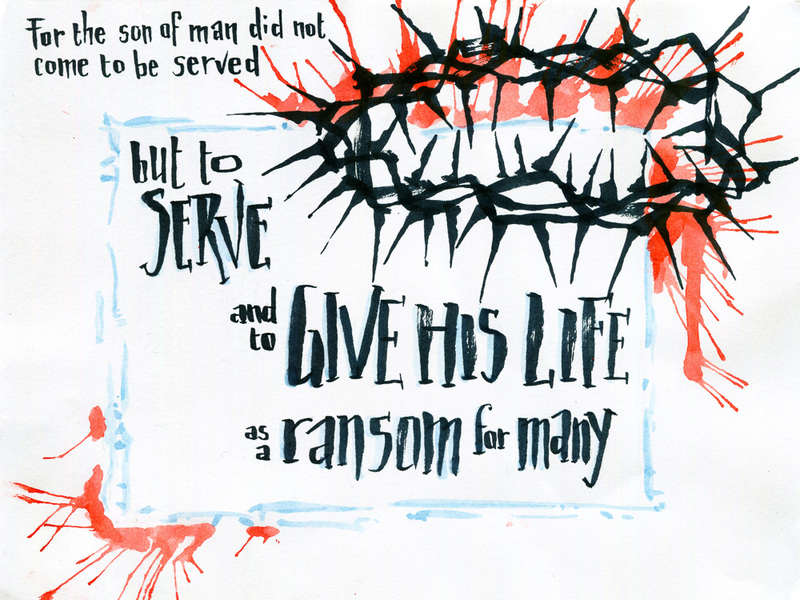 Every passage in Mark, every miracle, every conversation, every deed, points back to Jesus’ authority as the Son of God. 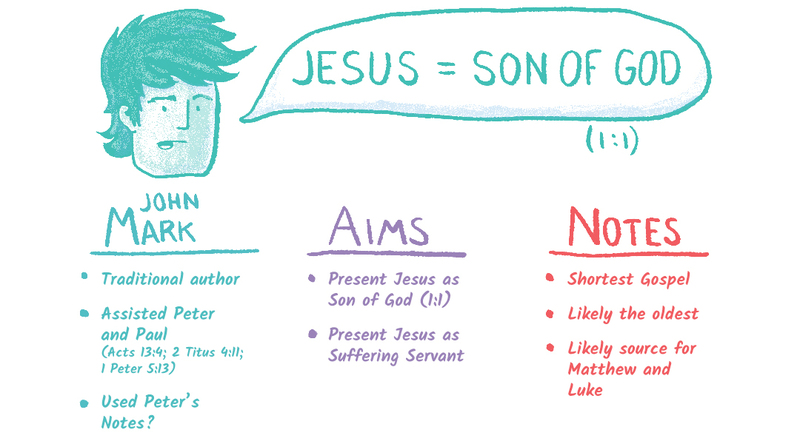 Mark is a brief synopsis of Jesus, and could have been meant for reading in one sitting—or aloud to an audience. It’s an exciting account of the Son of God that could speak to the Jews and the non-Jews of Mark’s day.